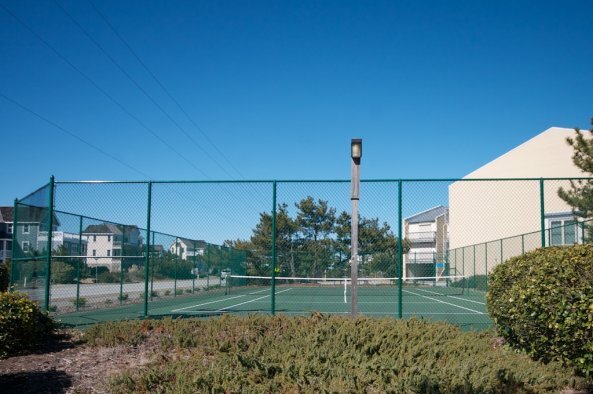 The Quay features three-bedroom oceanfront condominiums with tennis courts and a seasonal outdoor community pool, open mid-May through mid-September, weather permitting, from dawn to dusk. 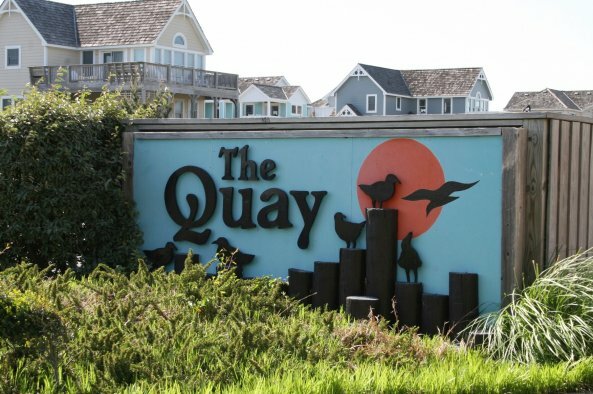 Located in Nags Head, adjacent to the Village at Nags Head at milepost 14, the Quay offers a serene retreat on Nags Head's wide, uncrowded beaches. All homes have three spacious balconies, including a private oceanfront balcony from the master bedroom, and another oceanfront balcony off the living area. 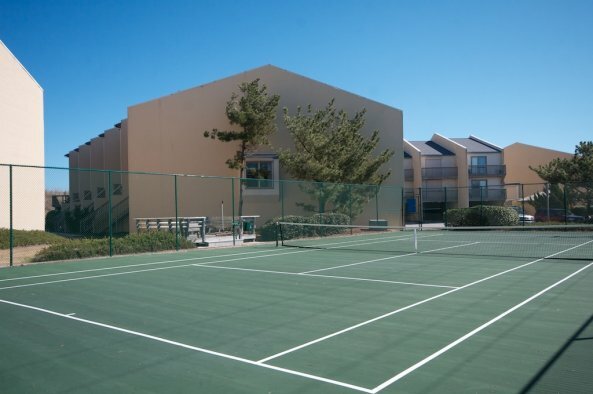 There is parking and a dry entry on the ground level, as well as additional parking for your guests. 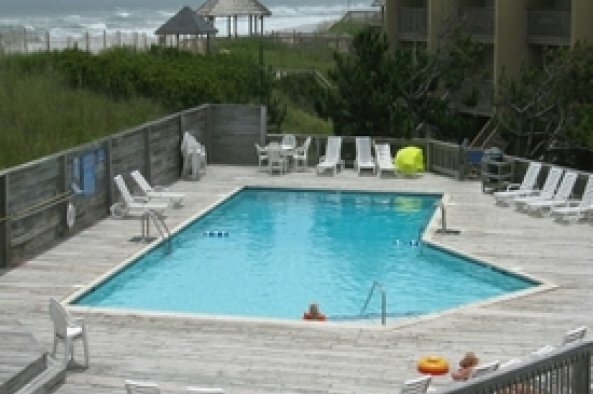 Try the Quay for your next Nags Head vacation.